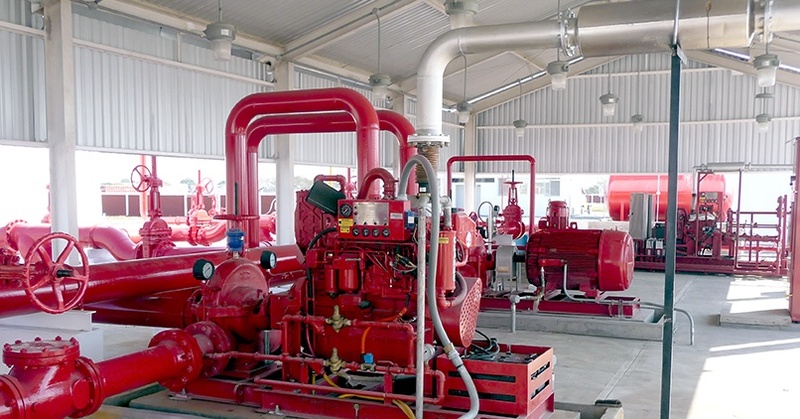 Piping prefabrication and erection was the starting point of current Industrial Erection B.U. of Dominion Industry, more than 50 years ago. 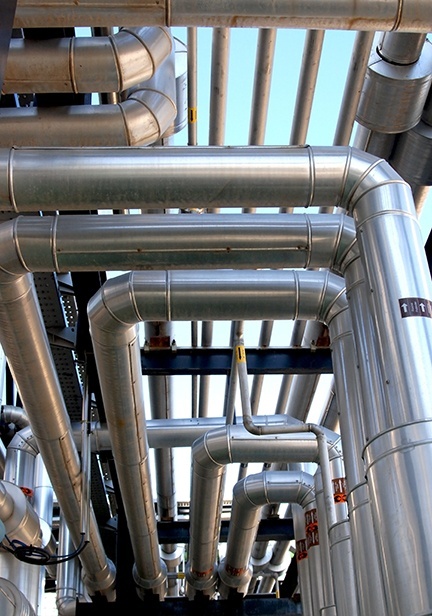 Our expertise in piping systems include all piping-related subsystems such as heat tracing and BOP equipment erection, as well as the piping lines fabrication and erection. We can work in both Greenfield and Brownfield Projects, providing expansive expertise in successfully managing both kind of sites.